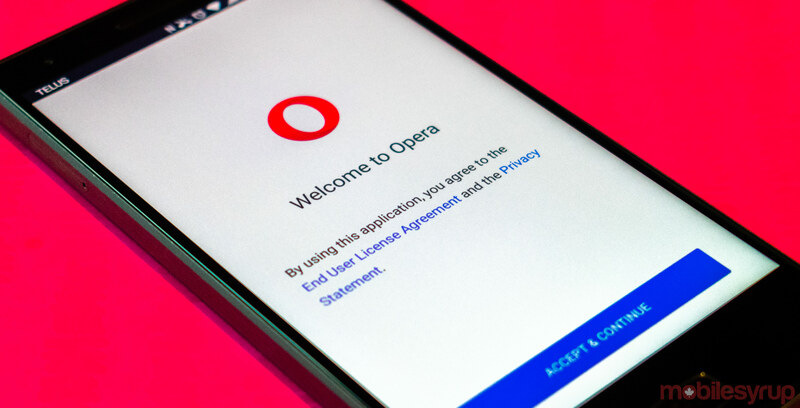 Opera’s Android browser is getting a free, built-in VPN service. The company announced in a blog post that it’s testing the VPN in the beta version of its browser. It says the VPN has no limits and doesn’t log your traffic. Opera was also one of the first major browsers to incorporate a free VPN service on desktop. While it’s a handy feature, unfortunately, it doesn’t work outside of the browser. On both desktop and Android, when the feature rolls out, users will only be protected in the app. That said, having access to a free VPN is better than nothing, and can encourage people to use the service and protect their privacy online. The VPN works by replacing your IP address with a virtual IP address, which makes it more difficult for websites to track your location and identify your device. Opera says it will gradually roll out the VPN to beta users for testing. Eventually, it will come to the regular version of the app. If you want to test it out, you can download the beta version of Opera for Android here.